Romance between actress Srabanti Chatterjee and her husband Krishan Vraj is on high peak. The newly married couple is really happy and it seems that Srabanti is now out of her bad patch of personal life.Krishan Vraj has found Jannat in Srabanti. 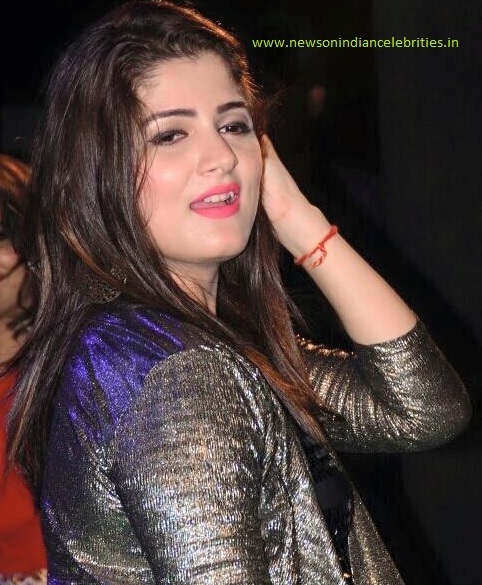 Srabanti Chatterjee got married with supermodel Krishan Vraj last year. Krishan has accepted Srabanti's son - who is from her first marriage. Srabanti. Krishan Vraj calls Srabanti using s special name and that is Jannat.